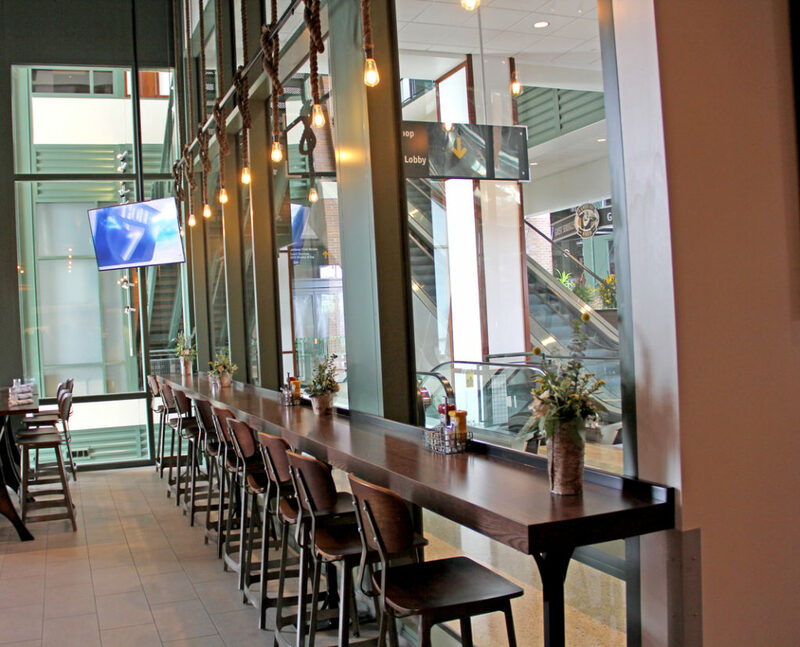 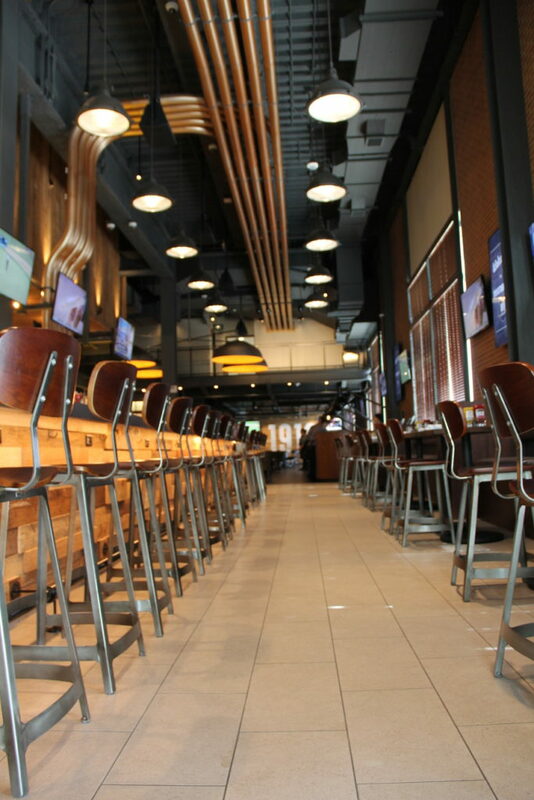 The Lambeau Field Atrium’s $140.5 million renovation project took place from 2014-15 and was comprised of several aspects including revamping the former Curly’s Pub into 1919 Kitchen & Tap. 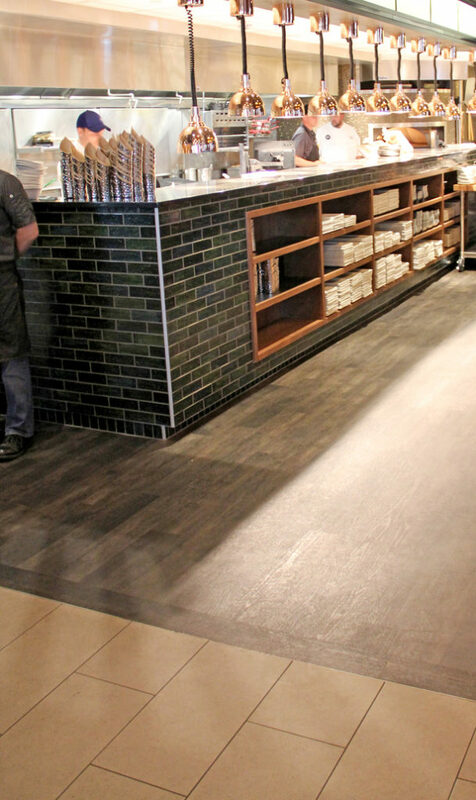 Mavid Construction installed all of the flooring within the restaurant, primarily focused on unique tile displays. 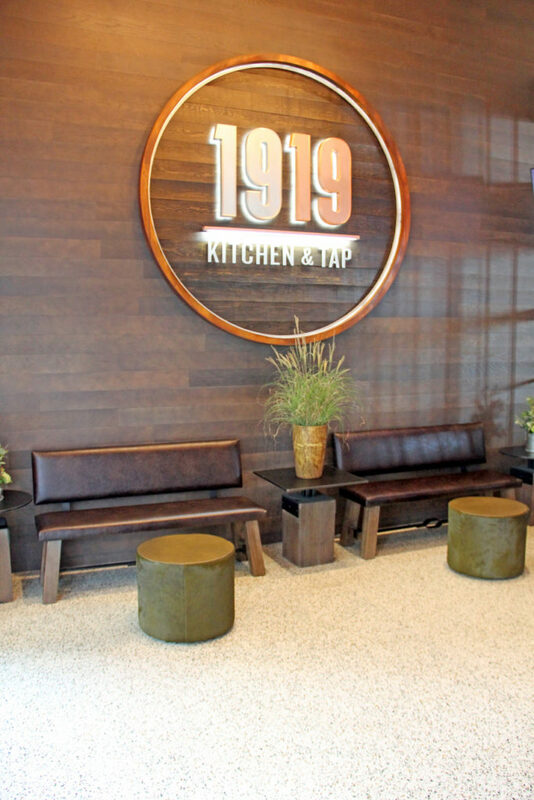 Throughout the restaurant, there are interesting wall coverings to give the space a lovely contemporary look. 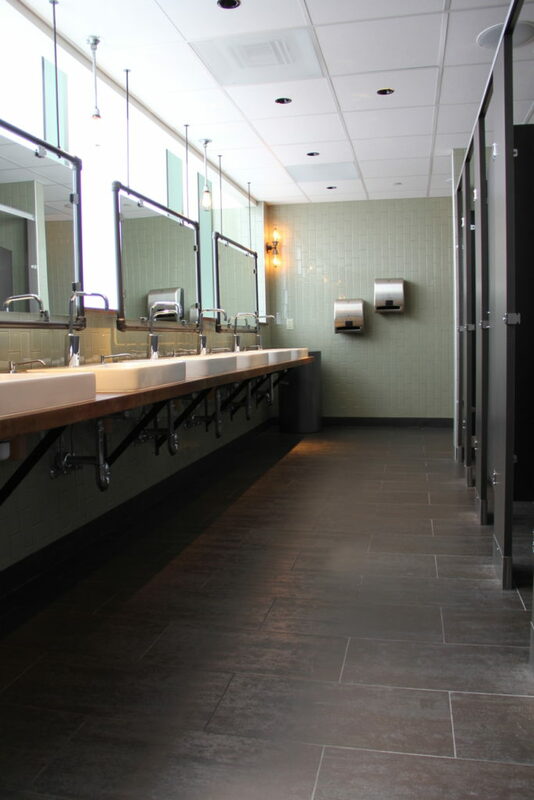 A seven-person crew was on site for about six months to complete the project. 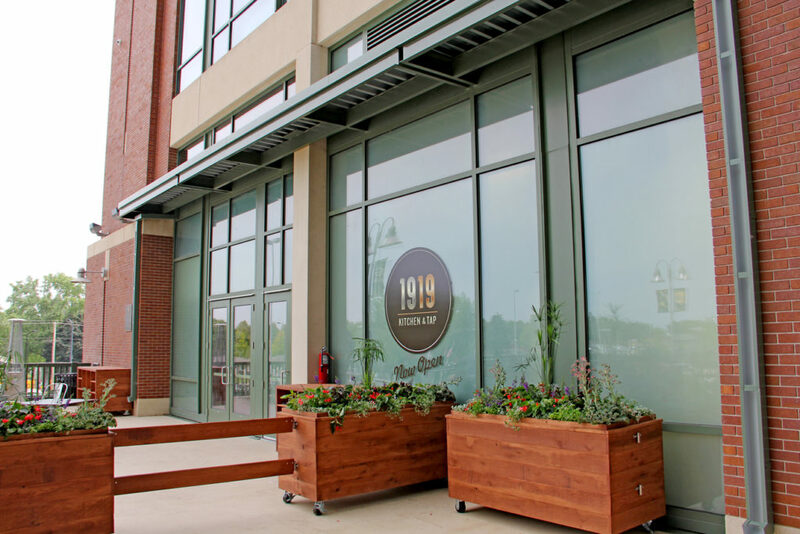 Considering the location is at Lambeau Field, the deadline for completing the project was set to be finished by the time training camp started for the Green Bay Packers.